Will The Price Of Bitcoin Hit US$1000? It May Well Be. Will The Bitcoin Price Hit US$1000? It May Well Be. 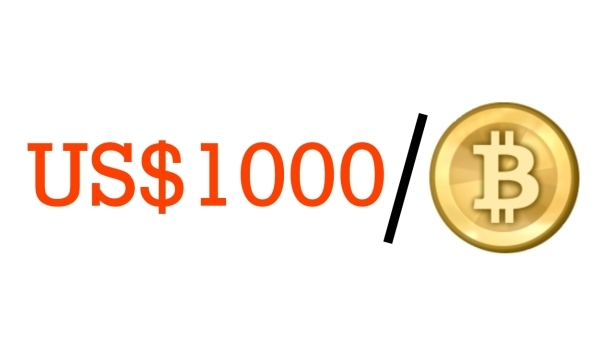 Home › Bitcoin › Will The Bitcoin Price Hit US$1000? It May Well Be. Hi everyone, Jonathan here with a quick bitcoin news update. There has been a lot of speculation that the bitcoin price may hit US$1000/BTC by the end of this year. In fact, over the past few weeks, the price of bitcoin at btc-e has increased by over 350% from US$198.90 on 2 Nov to close to US$700 on 19 Nov, 4pm (GMT +8). 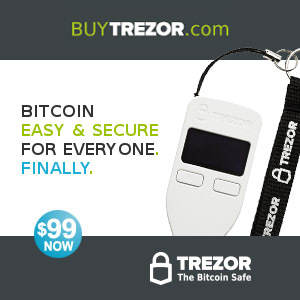 Have you got any other ideas that may be contributing to the growth of bitcoin value? Feel free to add on to the discussion. I would love to hear from you.